Broaching | Contact Torque Transmission For a Broaching Quote Today! Quality products, on time and on budget. Taper Tools is a production broaching shop with the capability to do one or 1000 units. Our broaching capabilities include steel, stainless steel, aluminum, brass or copper. 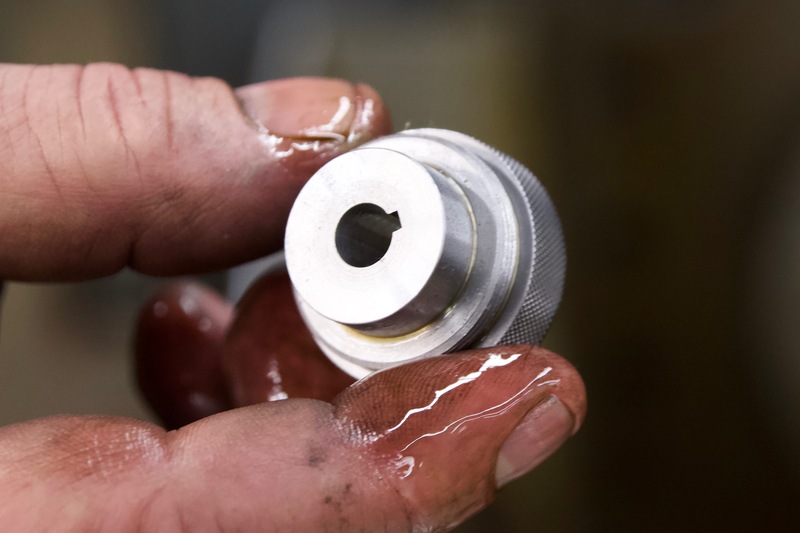 If you have in-house broaching operations, we can sharpen and recondition your production broaches. 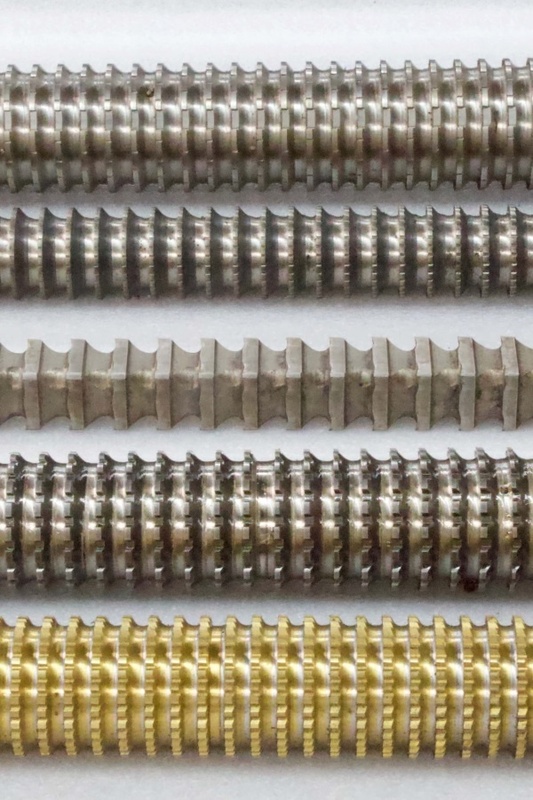 If you are having trouble with broaching a new part, allow us to assist with engineering to define tolerances, broach design and how best to make the final product. While originally developed for machining internal keyways, broaching can be used to machine a variety of surfaces and shapes. Ideal for precision machining requirements, broaching is an excellent solution for high-volume applications. While it is typical for the geometry of a workpiece to be designed around standard broach geometry, we are able to accommodate unique shapes by creating non-standard design broaches. Contact us to learn more about our custom broach options. Do you have an in-house broaching operation and need broaches sharpened? We have the grinders and the experienced staff needed to sharpen broaches. Contact us to learn more about our broach sharpening options.